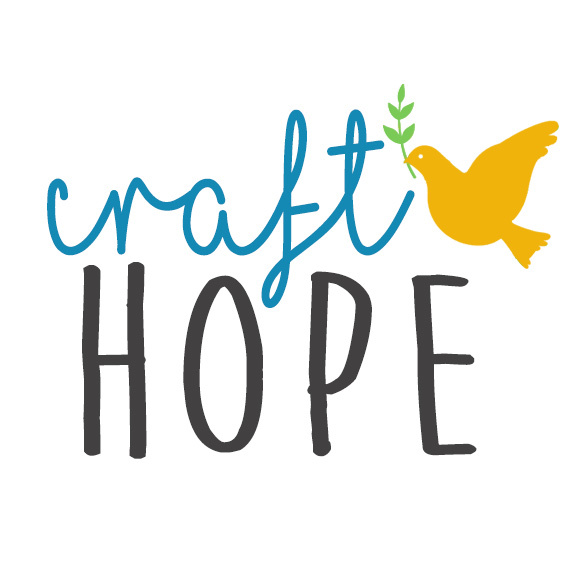 Craft Hope has been honored to work with so many wonderful charities throughout the past few years. To date we have donated over 156,000 handmade items to charities worldwide! I am always humbled when an organization contacts me asking for help and several reached out to me this fall. I’m still in the process of lining up projects for 2016 and excited to see the difference we will make. Without further ado, I am so very excited to announce Project 27 :: Partners With Ethiopia. Partners With Ethiopia works to support their indigenous partners in southern Ethiopia who are running sponsorship programs, economic development, and food security programs. They are working hard to educate and empower orphans, vulnerable children, and widows to break the cycle of poverty, and offer hope and independence for their future. Sounds like a PERFECT fit for Craft Hope. Let’s do this. Presently, Partners With Ethiopia has approximately 180 sponsored children of all ages, with around 270 more children who have been profiled by their indigenous partner organization, Friends of Orphans and Vulnerable Children (FOVC), but are currently unsponsored. Sponsored kids visit the program 6 days a week, and receive a hot meal, tutoring, health care, hygiene training, and caring mentoring. If you are interested in sponsoring a child click here. Partners With Ethiopia has asked us to make bracelets to spread goodwill among the children. Bracelets, you guys! We made bracelets back in Project 12 — way back in 2011 — and I’m super excited to see how many we can make this time. Thanks to Ashley (Under the Sycamore) and Rebecca (Better Life Bags) for sharing photos with us from Project 12! If you haven’t read Ashley’s story, you should go now. I remember her going through that years ago with her sweet daughter and it still brings tears to my eyes that they were able to focus on making bracelets for others while going through such a tough time. They will be traveling to Ethiopia in March so we have set a deadline for March 1st, 2016. Please make sure all bracelets have arrived by this date so they can get them ready to travel. As far as the bracelets go, you can make any type of bracelet. They can be beaded, fabric, or woven. It’s totally up to you. I can’t wait to see what you guys come up with. This is a great project to get kids involved!! Update: Renee, VP of Partners With Ethiopia, will be traveling over at the end of March, with her 14 y/o daughter Lydia, and friend (and board president) Ingrid Olson. They would LOVE to be able to take a bracelet to each child, to let them know they are loved and that someone on the other side of the world is rooting for them. Since they have boys and girls of all ages, this is a great project for crafters of all ages to take their creativity and run with it! All colors are welcome, and as an FYI, the Ethiopian colors are red, green & yellow.